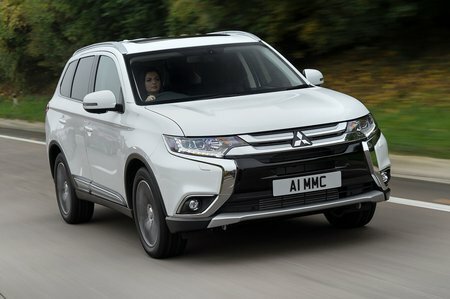 Mitsubishi Outlander Juro Review and Deals 2019 | What Car? This well stocked trim gets a touchscreen infotainment system with DAB radio, heated front seats, a heated windscreen and a reversing camera. Mid-range for the diesel, but the entry-point for the petrol and hybrids.